Get this Neat-Oh! 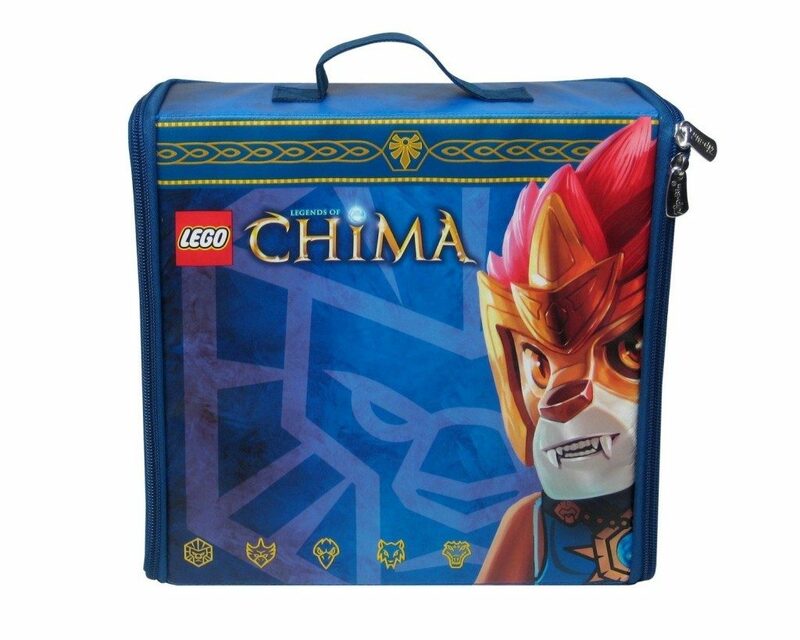 LEGO Chima ZipBin Battle Case for just $5.56 on Amazon (reg. $14.99)! This is great for your LEGO fan or the gift closet at 63% off.